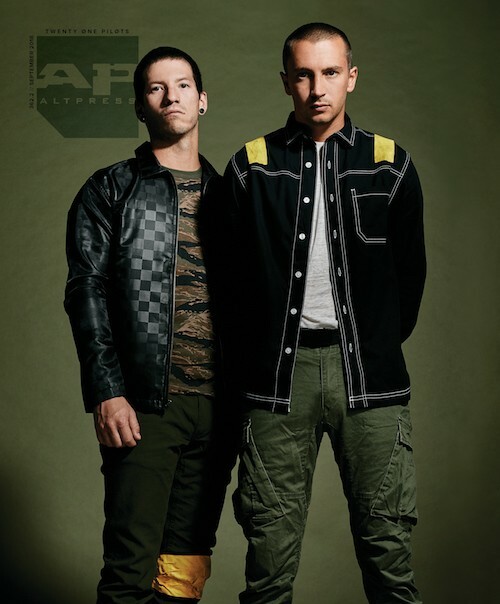 Tyler Joseph and Josh Dun— known to the world as twenty one pilots —spent three years plying their existential pop to audiences all over Earth. 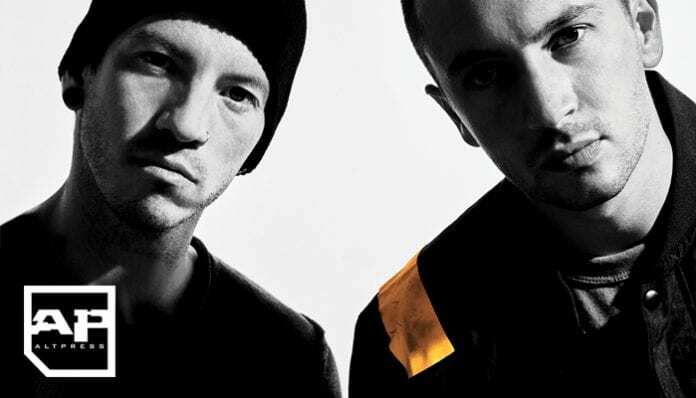 The cumulative effect of touring the world and experiencing other cultures was crucial to not only the creation of their new album Trench, but for clearing new routes of consciousness Joseph had in his head. Ever wonder about the weather in Trench? How long the duo think they can go on? 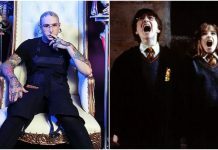 If they ever fight? Despite their worldwide success touring behind the multi-Platinum Blurryface, Joseph and Dun refuse to take anything for granted. They spoke with AP about what they’ve accomplished, but still question where they need to go. 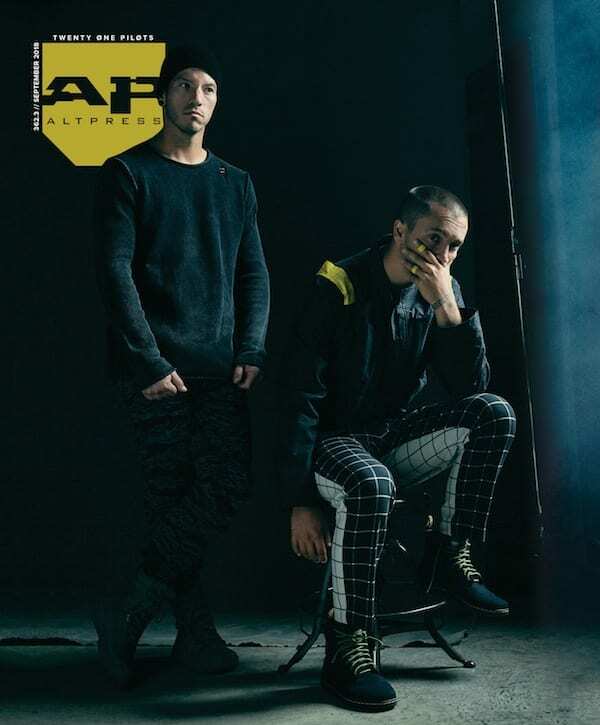 Our 24-page feature includes tons of brand-new, gorgeous photos from our exclusive shoot. To read the full story, pick up your copy of 362 here! In the meantime, check out our three (!) 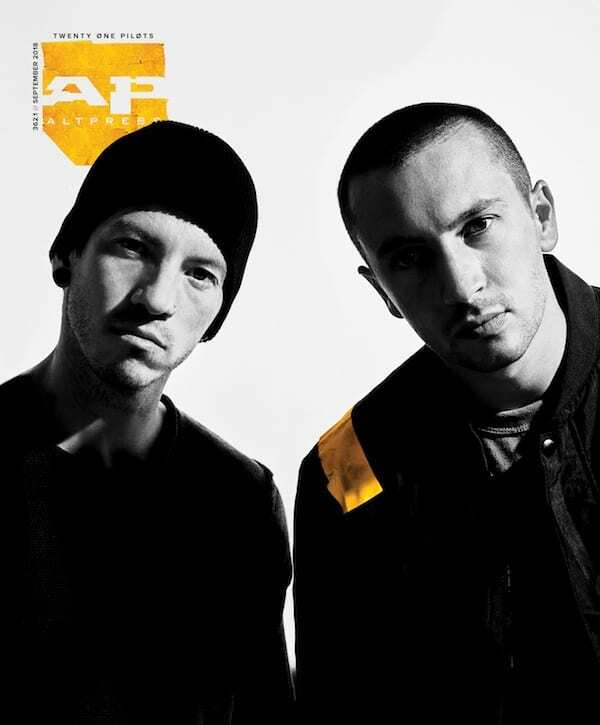 new covers featuring Tyler and Josh together.